Airlines have begun to raise travel costs again, but Southwest is running counter to that trend, at least for three days. Consumers who book by October 4 can book some round-trip flights for less than $100. The flights must depart between November 28 and December 19 or from January 3 through February 13. The discount fares begin at $49 one-way on relatively short flights. As the flights get longer, the fares rise to $79, $99, and $129. Southwest traditionally offers the sale two times each year in an attempt to fill planes during off-peak travel periods. For example, the fares do not apply for travel during the typically busy Thanksgiving and Christmas holidays. There are other exceptions as well. The discount fares are not available for flights on Fridays and Sundays. There are additional limits on some of the airline's warm weather destinations. All Orange County, California flights are also excluded. You can check out all the fine print here. As you start looking at the schedule of eligible flights, you'll also notice they all are non-stop trips. Destinations that require connections aren't part of the promotion, though the airline said that some of the fares may be lower than usual during the promotion periods. Consumers aren't guaranteed the discount fare, even if they book within the three-day window. Some seats have already been booked by full-fare passengers. Once the remaining seats are booked the flight will be full and unavailable for the promotion. With rising rule prices, air travel got more expensive over the summer, with several airlines adjusting fees instead of fares. Research has shown that consumers often choose a flight based on the cost of the fare without fully considering the fees involved. In August, United, Southwest, and JetBluemade fee adjustments, with Southwest increasing its flat $15 for Early Bird Check-In to $15, $20, or $25 per one-way route starting on August 29. 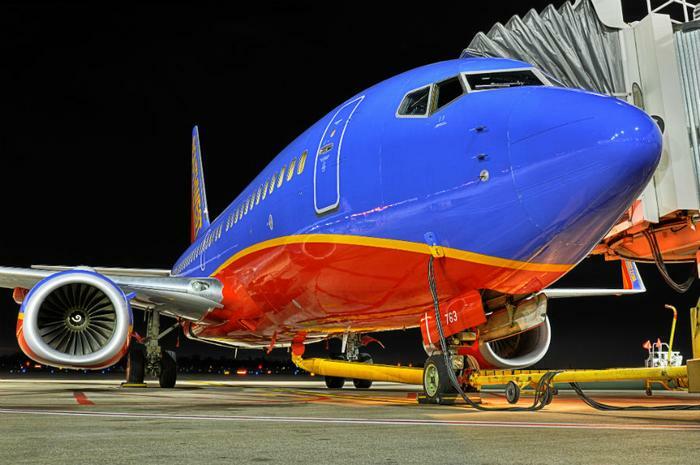 What the flier pays is based on the length of the flight and what Southwest considers the popularity of that flight’s Early Bird Check-In. Last month, Delta increased the fee for the first checked bag to $30 for U.S. domestic travel, an increase of $5. The fee for a second checked bag is $40. Before choosing a flight, travelers should look at all of the airlines' fees and add the applicable ones to the cost of the fare.